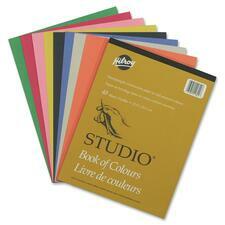 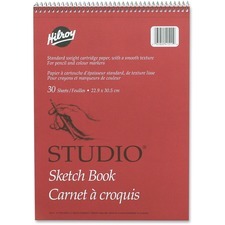 Hilroy Studio® Book Of Colours 9" x 12"
Heavyweight construction paper. 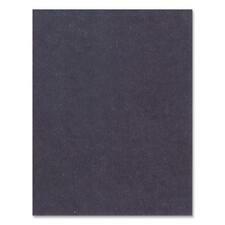 8.7 mil.9” x 12”.Assorted Colours.48 sheets/pad. 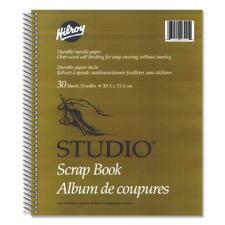 Hilroy 5-Subject Notebook Side Bound 9-1/2" x 6"
Coil bound at side.Feint ruled and centre line, heavyweight.Manila divider sheets.9-1/2" x 6".350 pages. 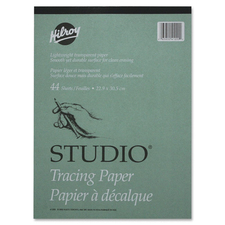 Hilroy Steno Book Top Bound 6" x 9"
Flexible cardboard cover.Spiral bound at top.Centre ruled, heavyweight paper.6" x 9".350 pages. 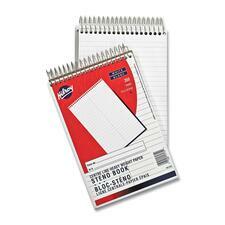 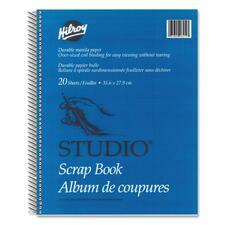 Hilroy Recycled Notebook 10-1/2" x 8"